“To breathe the same air as the angels, you must go to Tahoe.” – Mark Twain. “One of the wonders of the American West” is how Billy Kidd, silver medalist ski racer of the 1964 Innsbruck Winter Olympics describes Lake Tahoe. Hailing from Burlington, Vermont, he migrated to Tahoe post Olympics because his teammates convinced him that it had the best of everything. Tuesday morning at the grand opening of the Ritz-Carlton, Lake Tahoe’s new Lake Club, Kidd was on hand to celebrate another local notoriety that will likely prove as superlative as its setting. 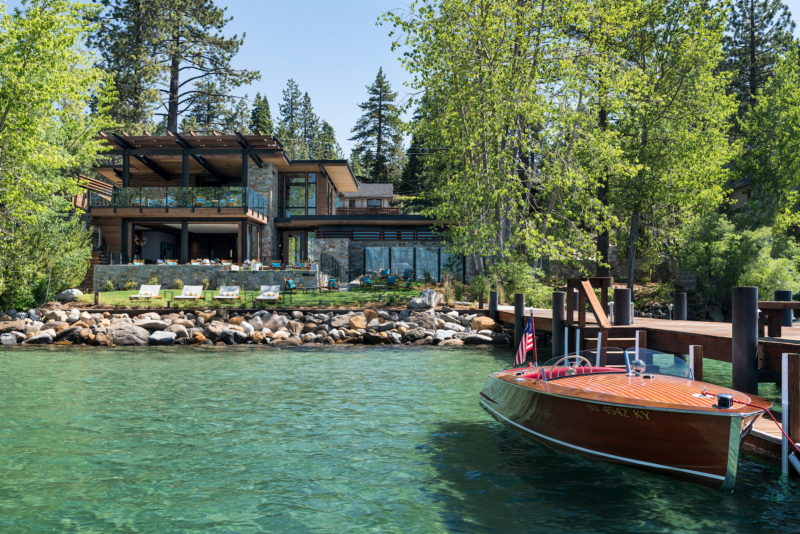 The Lake Club adds a new dimension to the Ritz-Carlton’s already luxurious offerings in the Lake Tahoe area. Gourmet dining, private water access, and amenities on the lake are just the beginning of the unprecedented luxury now available at this location. 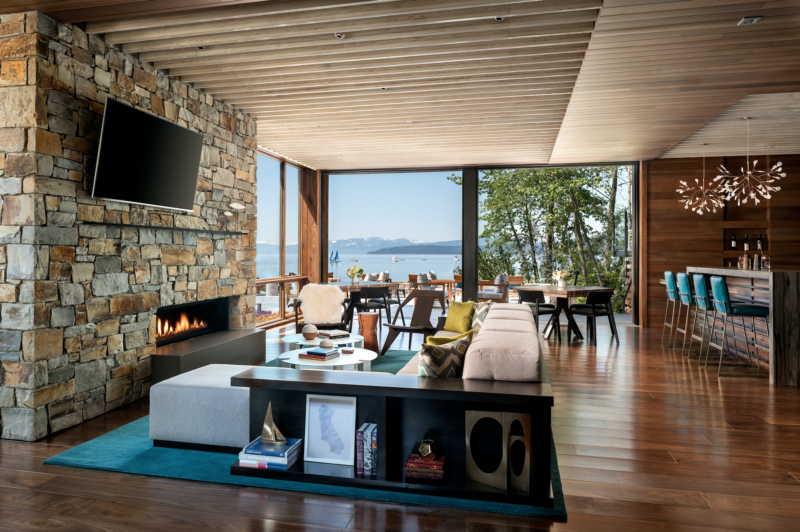 Always popular in summer — though really known as a ski-in, ski-out destination — now the property brings its luxe mountain experience down to the lake. 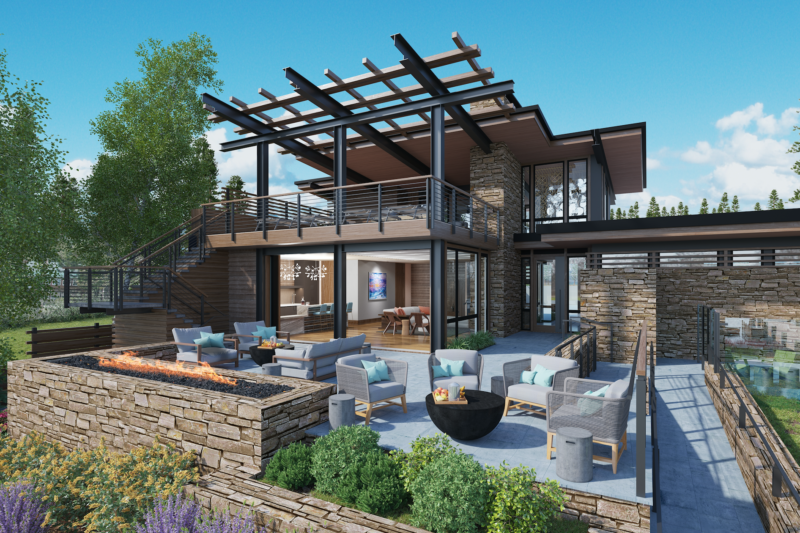 The Ritz-Carlton, Lake Tahoe Lake Club building features an indoor gathering area and bar, ground-floor dining terrace, upper-level dining deck with lakefront views, and expansive lawn extending all the way to the water’s edge. Those with reservations will enjoy direct beach access to Lake Tahoe and a private boat pier as well as lake activities including stand-up paddle boarding, kayaking, lake cruises, wave runners, luxury boat rentals, parasailing, waterskiing, wake surfing, charter fishing, and formula yacht and sailing charters. There is also an on-site outdoor spa and inviting fire pit as well as luxurious showers and changing facilities. 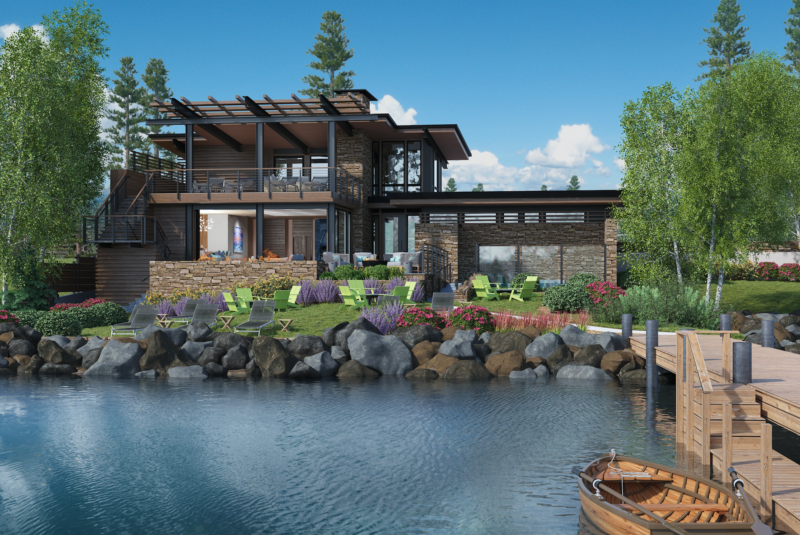 The architecture the new Lake Club complements the hotel’s rugged mountain views with clean modern lines while blending almost seamlessly into the landscape. Early reservations post opening are already exceptionally limited for the 2017 summer season, a testament to the anticipation of a Ritz-Carlton lake access offering in the area.